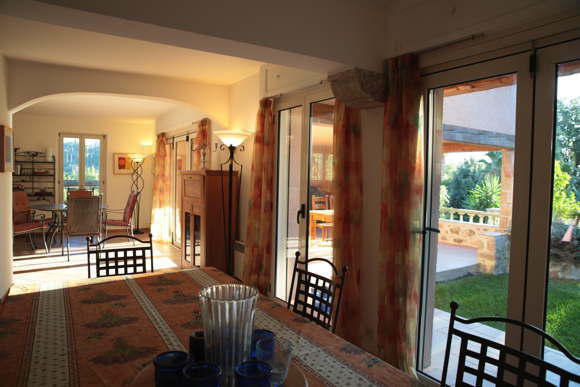 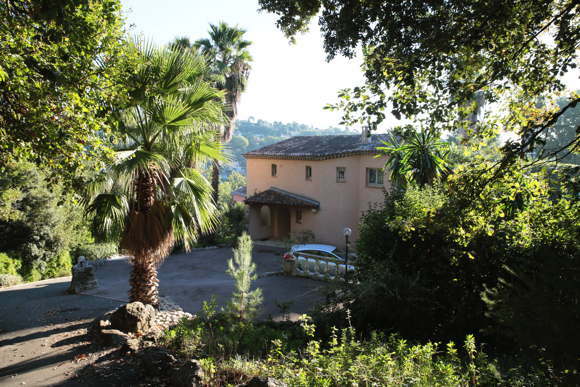 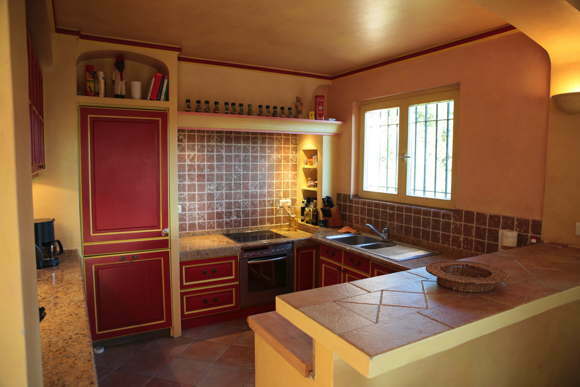 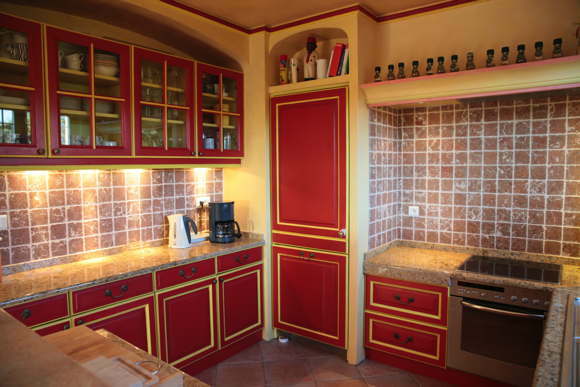 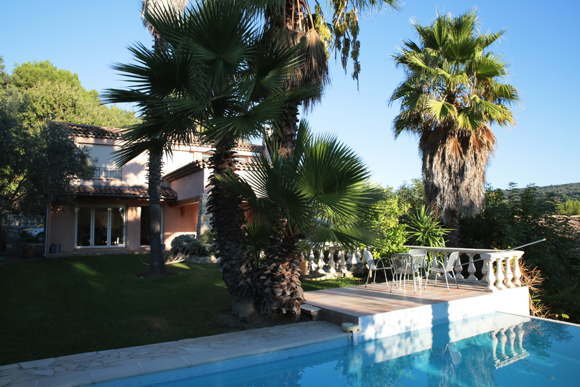 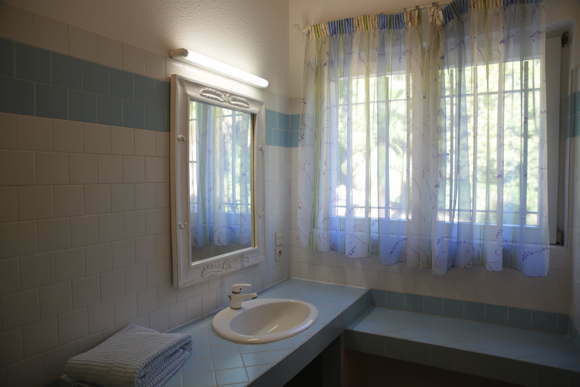 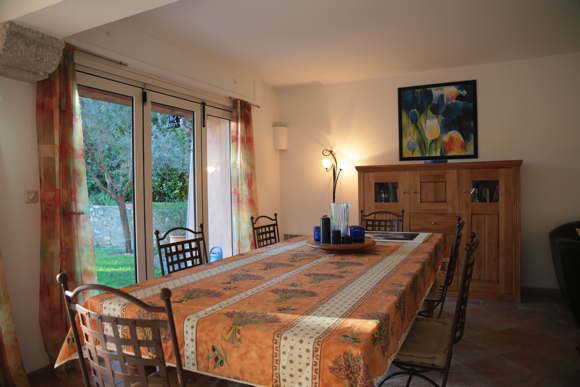 This rental villa is located in the Parc Domaine Presforet in the charming village of Biot. 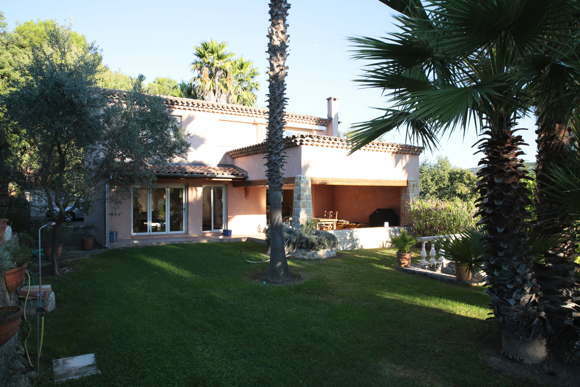 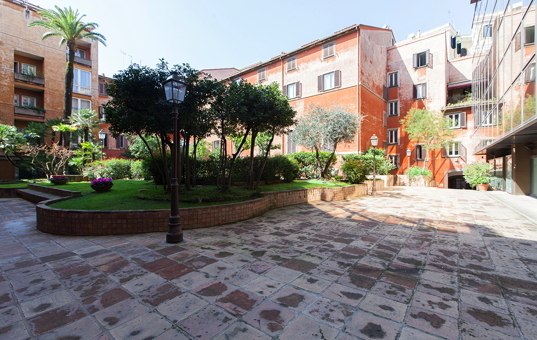 It is set on an independent plot surrounded by plants and trees. 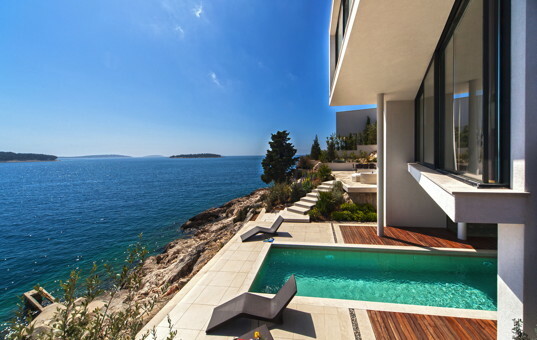 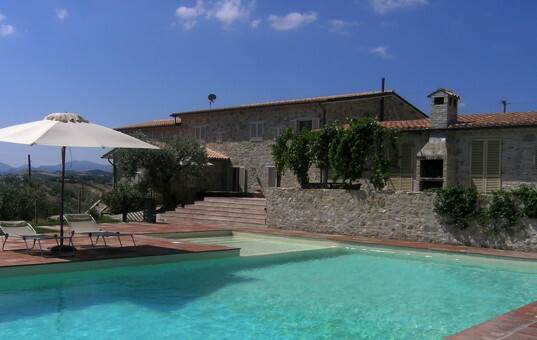 There is a private garden and a infinity pool (4 x 8 m). 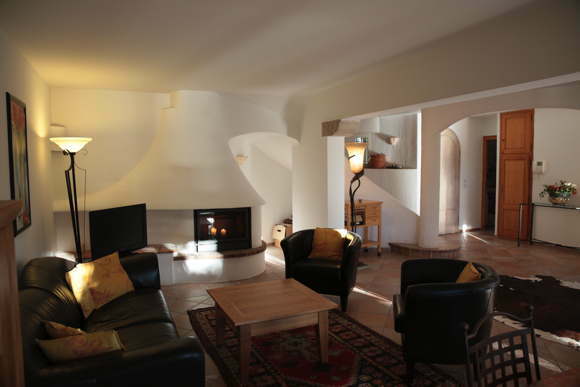 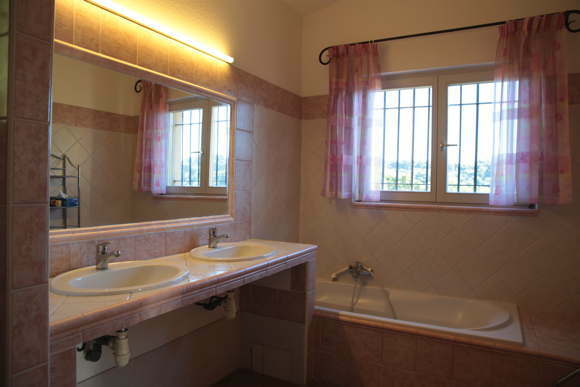 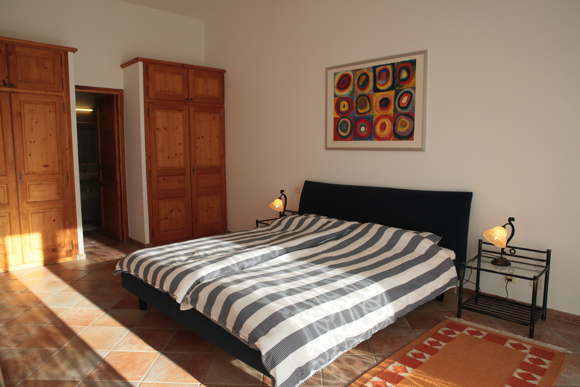 The holiday home has been comfortably furnished with both modern and traditional elements. 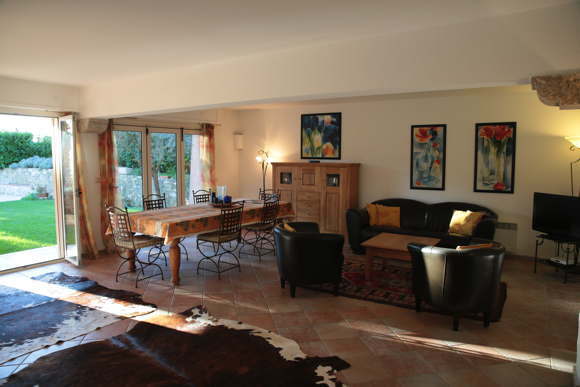 For the guests, total privacy is ensured as the entrance of the domaine is secured by a large iron gate and controlled by video camera. 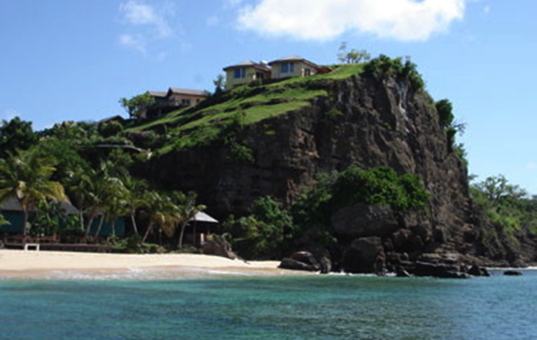 There are numerous golf courts within 15 minutes driving. 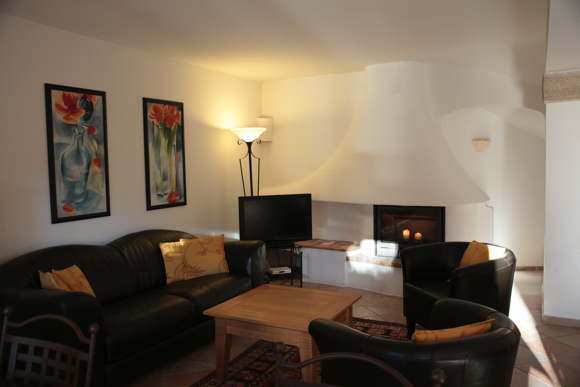 The medieval fortress village of Biot, which is famous for its glassblowing and the national museum Fernand Léger. 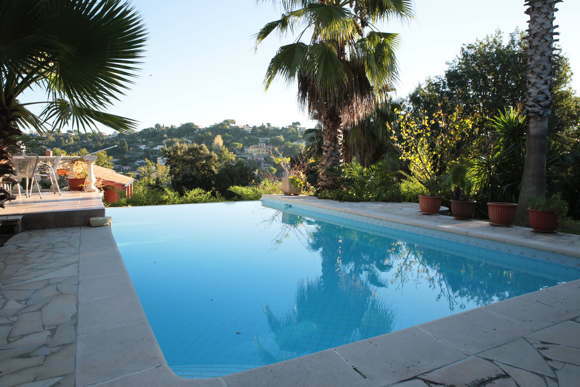 The towns of Antibes and Juan les Pins with their beautiful centers and beaches can be easily reached by car.